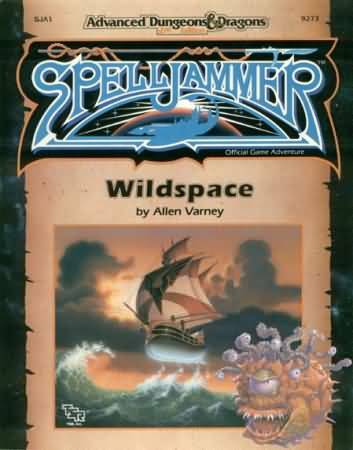 Tim at the Wizards Community is looking for help in his Spelljammer 5E conversion project. Check it out at the Wizards Forum: http://community.wizards.com/content/forum-topic/3743146. My YouTube space battle playlist. Great for hex-board combats! This link takes you to Paizo’s discussion forum where there is talk about converting the Iron Gods AP into a Spelljammer campaign. (From Dale Norman at the Spelljammer Google+ Community). Thanks Dale! My thanks to Steampunkapotamus for finding this great video! K’r’r’r by Deryn Naythas. 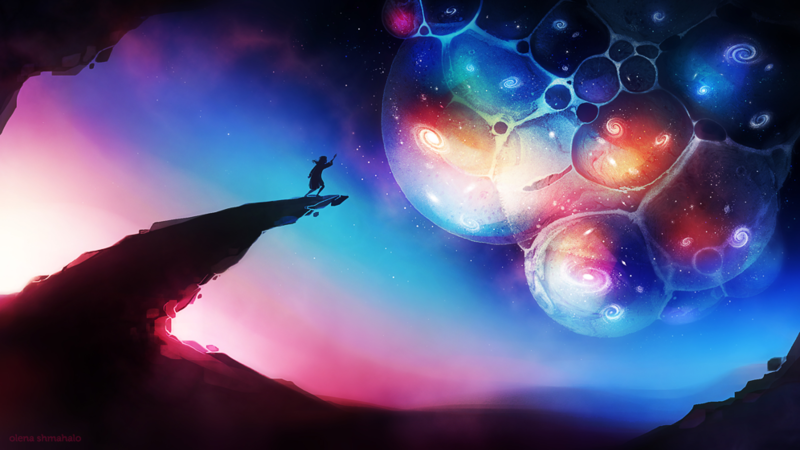 Copyright (c) 2014. Used by permission. Illustration du dimanche matin: Un K’r’r’r, membre d’un peuple ancien et arachnide dans l’univers D&D de Spelljammer.